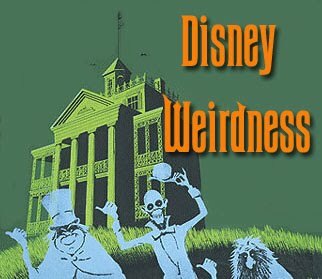 Disney Weirdness: The Duckburg Comic Book, Science Fiction, Fantasy, Horror, and Role-Playing Club. 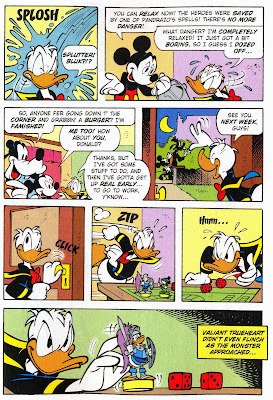 The Duckburg Comic Book, Science Fiction, Fantasy, Horror, and Role-Playing Club. 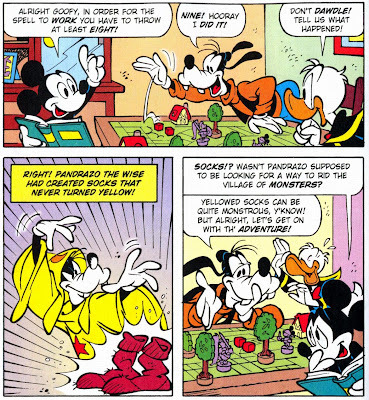 Bet you didn't know that Mickey and the gang were into RPGs, did you? 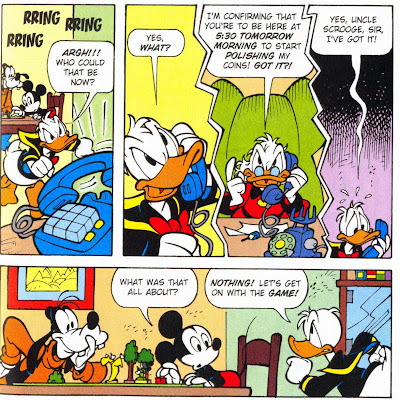 Scenes from "The Black Orb" by Andreas Pihl (dialogue by Gary Leach) and Massimo Fecchi. 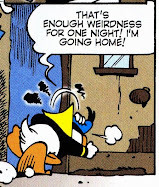 By the way, these are just the RPG scenes from the story. 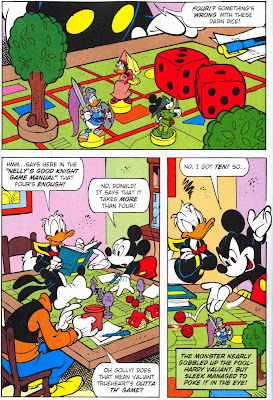 The full story is much longer, and has the characters "acting out" the story of their game. Good stuff. 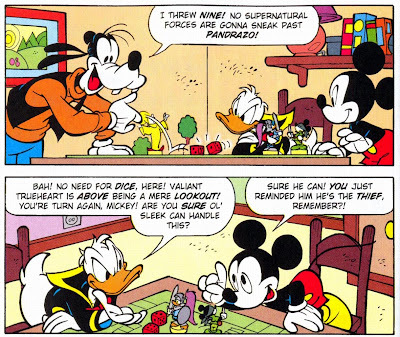 It's so rare that you see Mickey, Goofy AND Donald all together in the comics. Fun! I got a real kick out of this story. 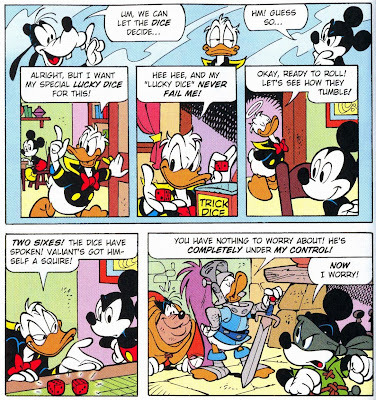 The full version is definitely worth reading, it's a lot of fun. My demand has outbalanced my supply. The greatest comic book cover ever drawn. 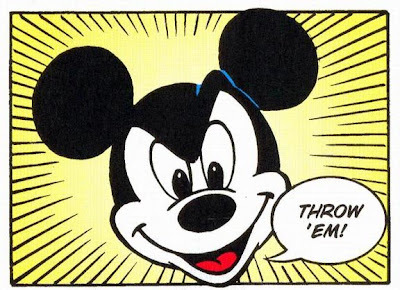 All characters and images are trademarked and copyrighted by The Walt Disney Company and/or their respective owners. Please don't sue.